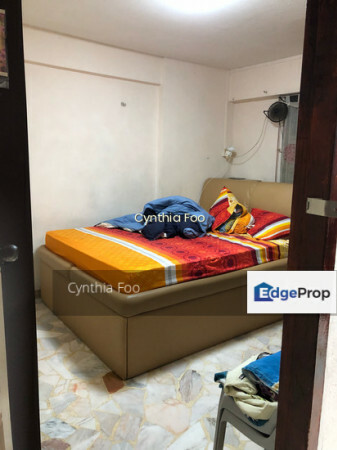 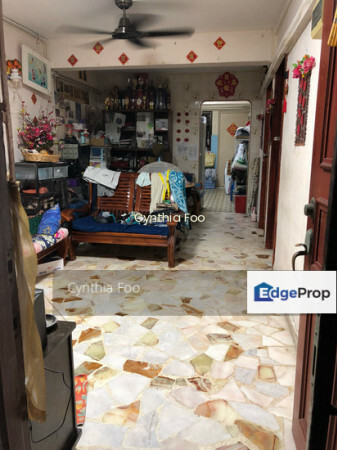 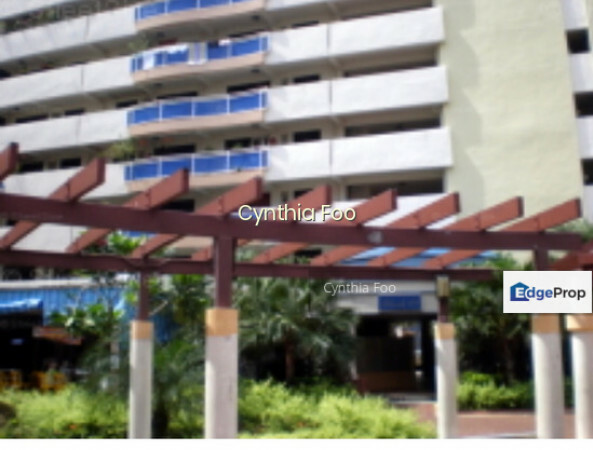 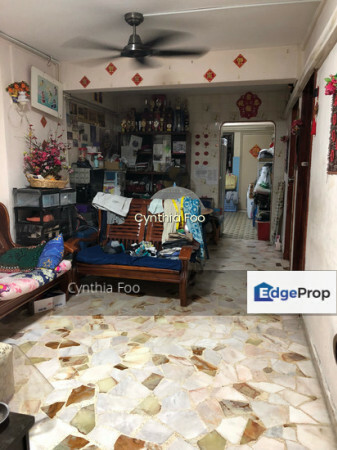 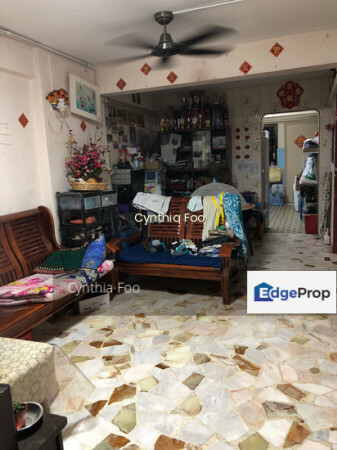 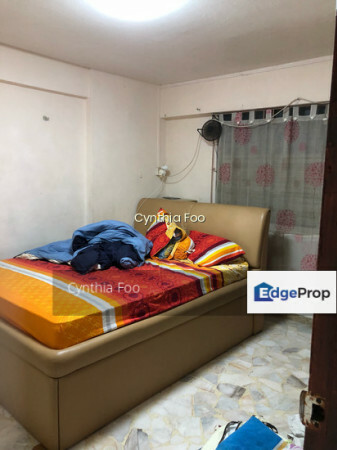 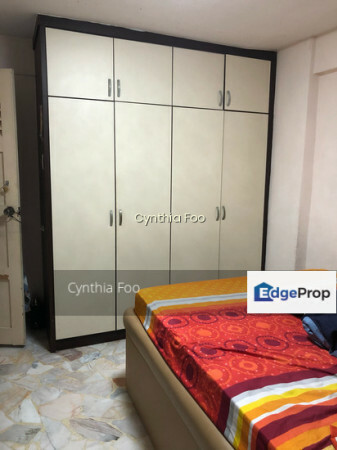 -Minutes walk to MRT, shops, eateries, Coffeeshop, Super markets, Swimming complex and Community club. 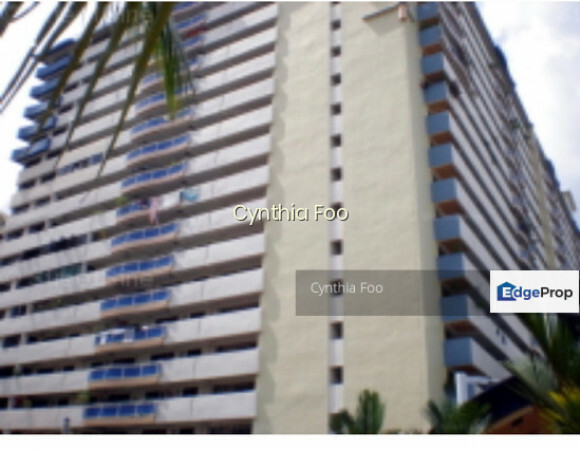 All races, Singapore Citizen and Malaysian SPR eligible. 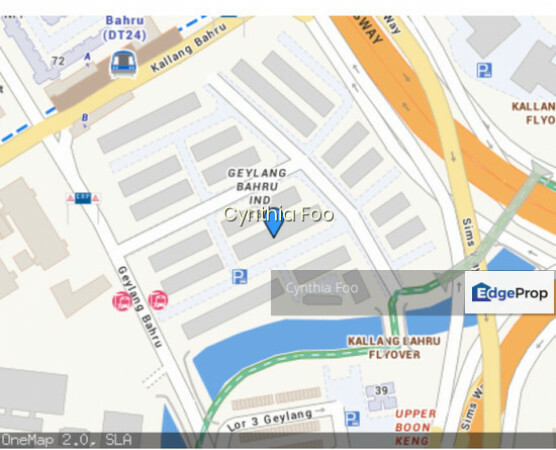 Geylang Bahru Downtown Line (D24) operating just beside, making it highly accessible.